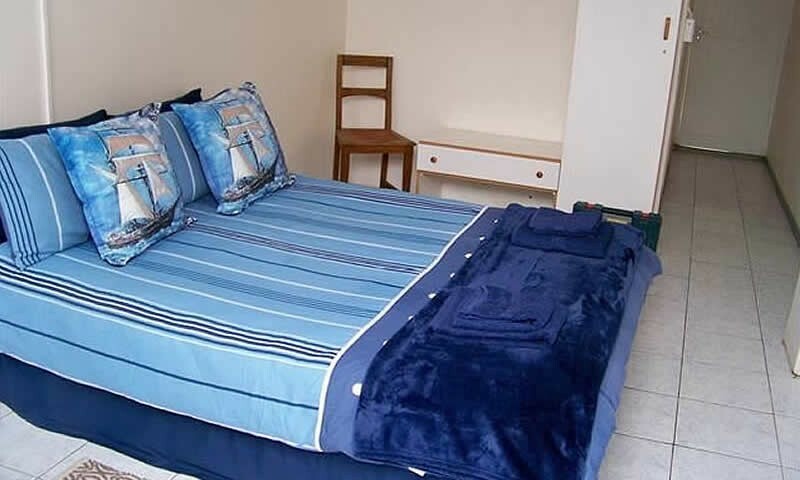 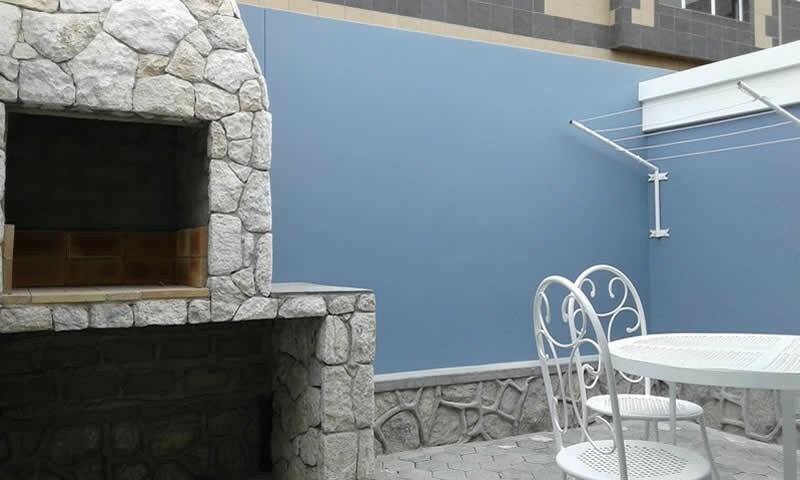 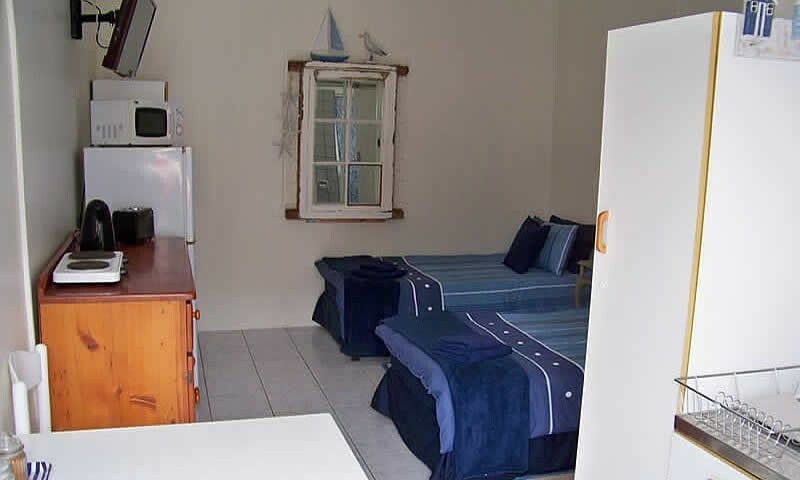 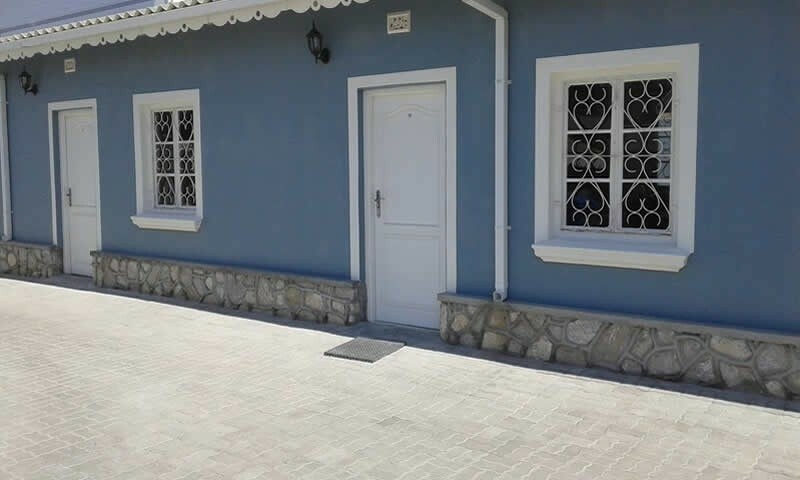 Jetty Self Catering Accommodation offers seven newly renovated self-catering cottages ranging from twin rooms to family units. 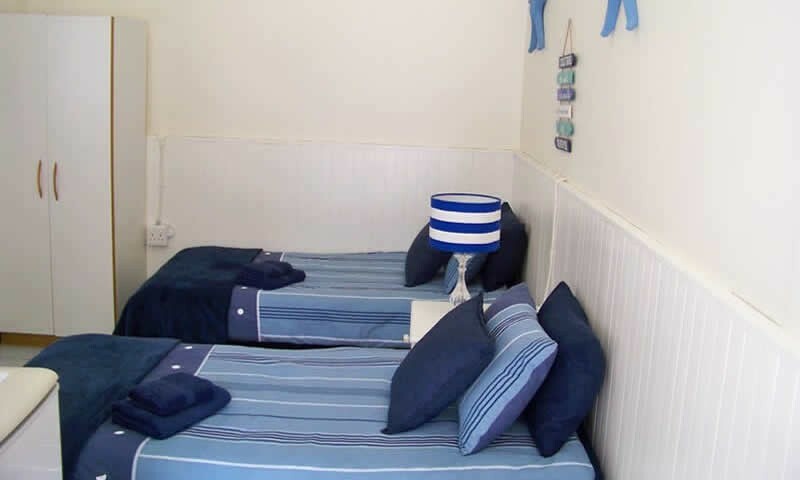 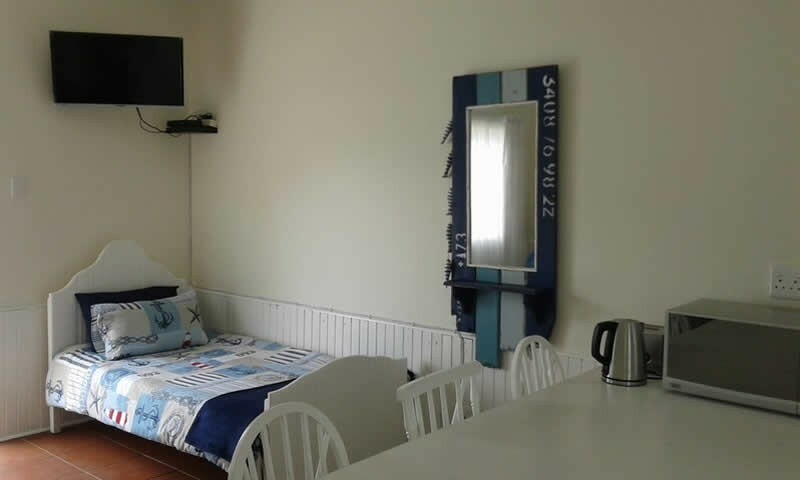 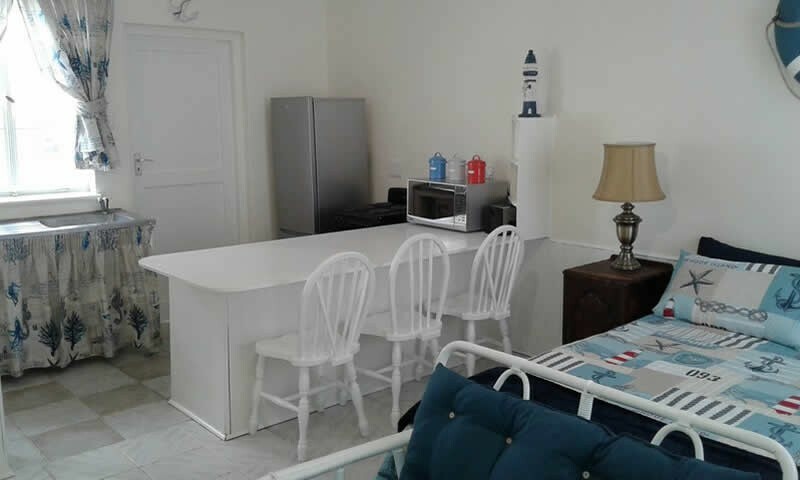 The cottages are located within 100m (300 feet) from the beach and a leisurely 2-3 minute walk to the center of town. 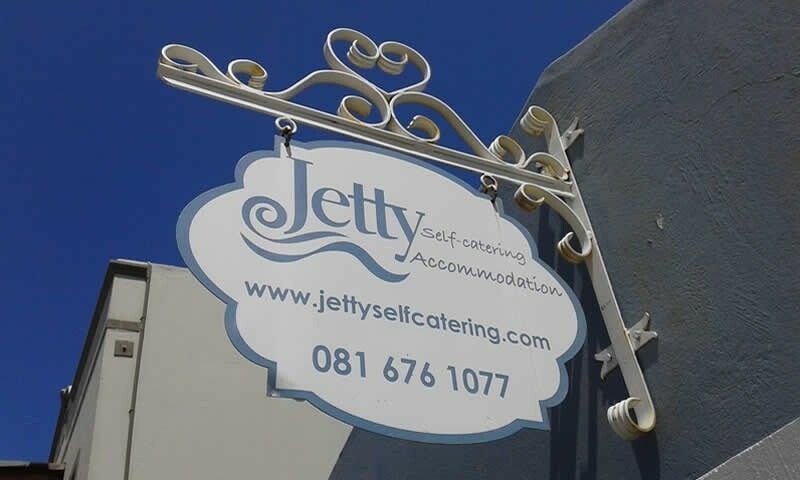 Jetty Self Catering accommodation is on the corner of the second street on the left (Anton Lubowski Ave).